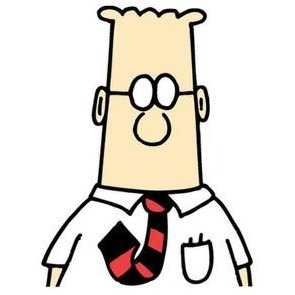 As a fan of Dilbert for years - was pleased to to find this comic and some mashups. What happens when you have someone like Scott Adams and a dedicated community of comic readers with satirical office humor about a white-collar, micromanaged engineer get on the topic of IoT and bio-sensors? I got a few giggles out of these - the best start to the week. how to maximize the productivity of your employees! maybe the employee has a work-fetish? how many of us have had a boss like this? These are just a few of the community created mashup's - they highlight in a funny way many of the risks of IoT and monitoring; and the complexities of how to interpret the data that is actually being provided by such sensors. IoT standards war - stalemate on the horizon?